Beautiful Arizona condominium community 20 miles South of Tucson, Arizona on I-19. Nogales, Mexico about 30 miles South of Green Valley, AZ, on I-19. Altitude 4000 feet. Clean cool air. No street lights because of night observatory. Kitt Peak Solar Observatory, Old Tucson movie set, and many other things to see and do in the area. The community is age restricted. One of the renters must be 55 years old, or greater. Mature landscaping is lovely. View of the mountains and desert. Many visitors, return annually and, eventually, live here full time. No smoking and no pets.. Rent by calendar month only. 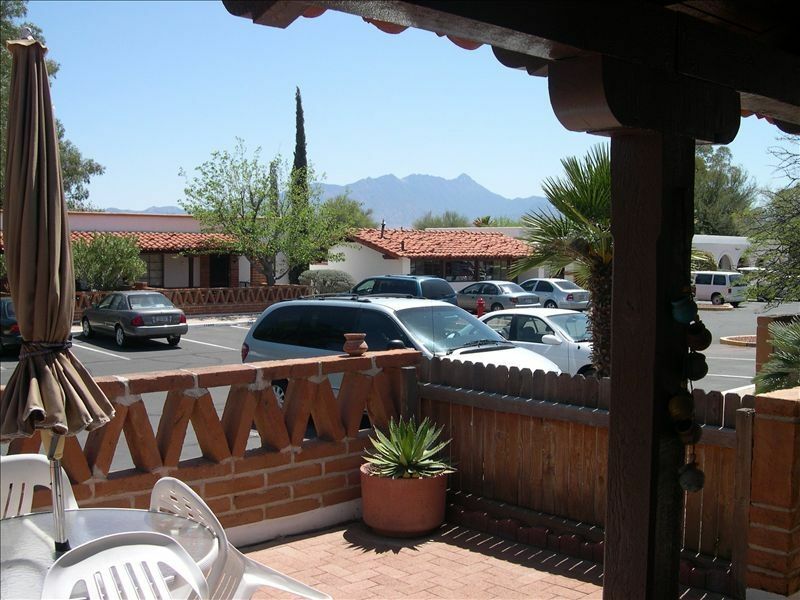 Excellenet location, very cozy and modern, great internet and laundry facilities.